I don’t know about you, but I just can’t stay warm. My life is all about layers and cosy clothing at the moment. I’m not sure how much longer I can cope with the cold weather but it’s certainly been a great excuse to update my wardrobe with jumpers and coats, especially now that January is almost over and pay day is finally here! If you’re looking for some stylish, designer pieces to update your own wardrobe then, OD’s Designer Clothing is worth checking out. They stock a huge range of designer brands that I can’t stop lusting over. 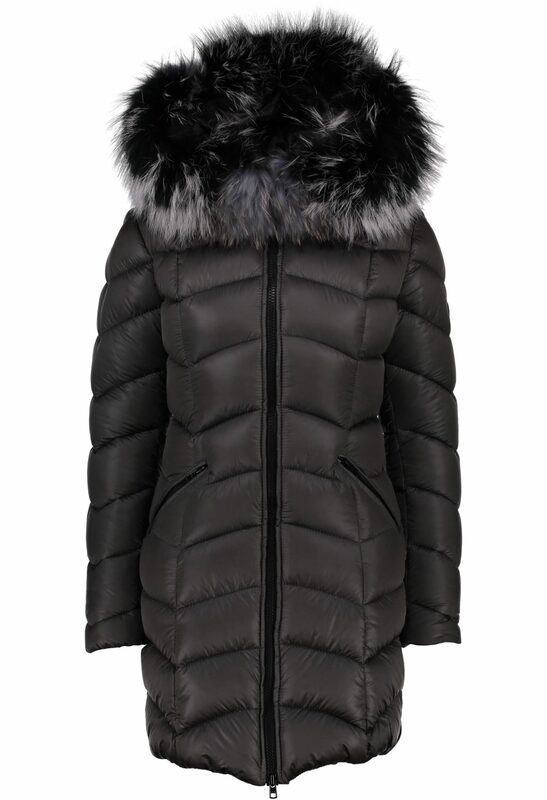 I love the Froccella women’s coats. They scream ‘warmth’ and ‘comfort’, also boasting a thigh length that keeps more of your body heated. They go right up to a size 3XL and look like they’d be perfect for the freezing weather that we’re having. 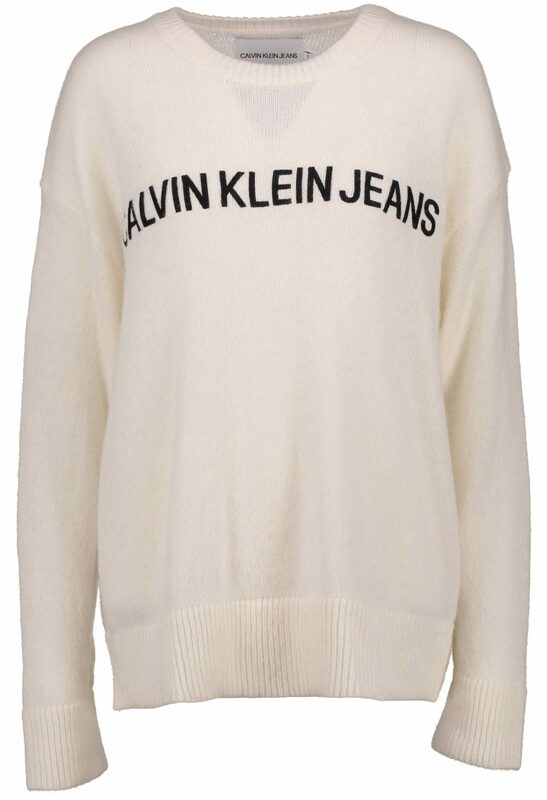 I absolutely love this cream Calvin Klein wool jumper. It’s something that could be dressed up with a skirt or just as easily worn with skinny jeans and tall boots. 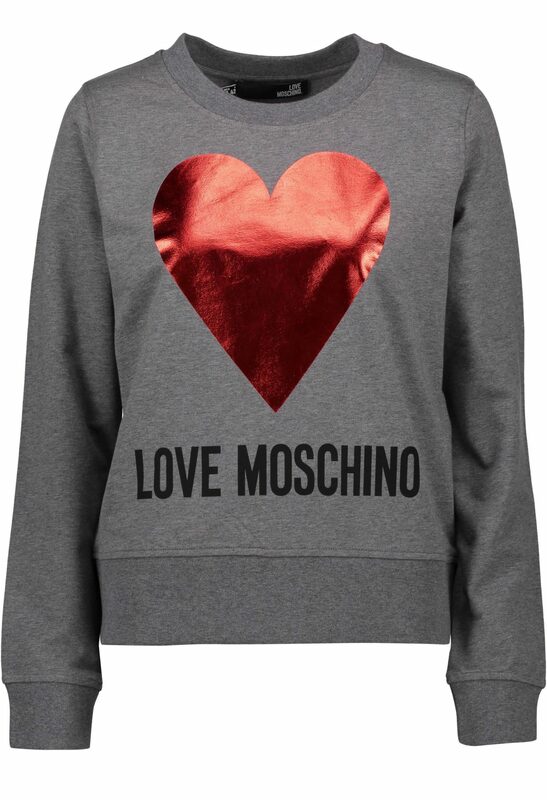 Could this Love Moschino sweatshirt be any cuter? I love the red foil heart on the front, as well as looking really sweet, it’s perfect for layering up in the colder weather. 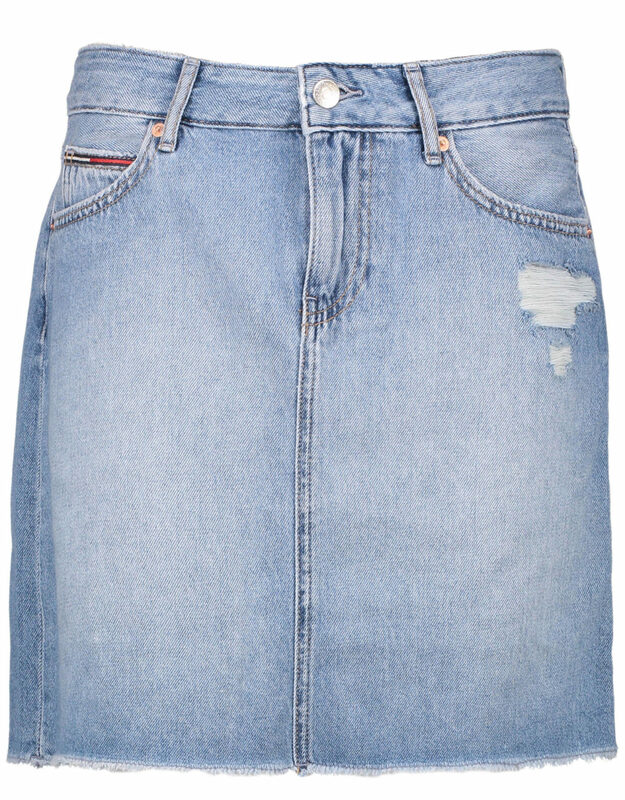 This Tommy Jeans skirt is the best bargain I’ve seen so far this year! It’s just £21 instead of £70. I think it would look fab with thick denier tights and tall brown leather boots. I love the colour of this BKLYN Fur Bobble Hat. It’d be fab for keeping your head nice and warm while the weather is chilly. As well as gorgeous designer clothes, OD’s Designer Clothing have a range of stunning bags. 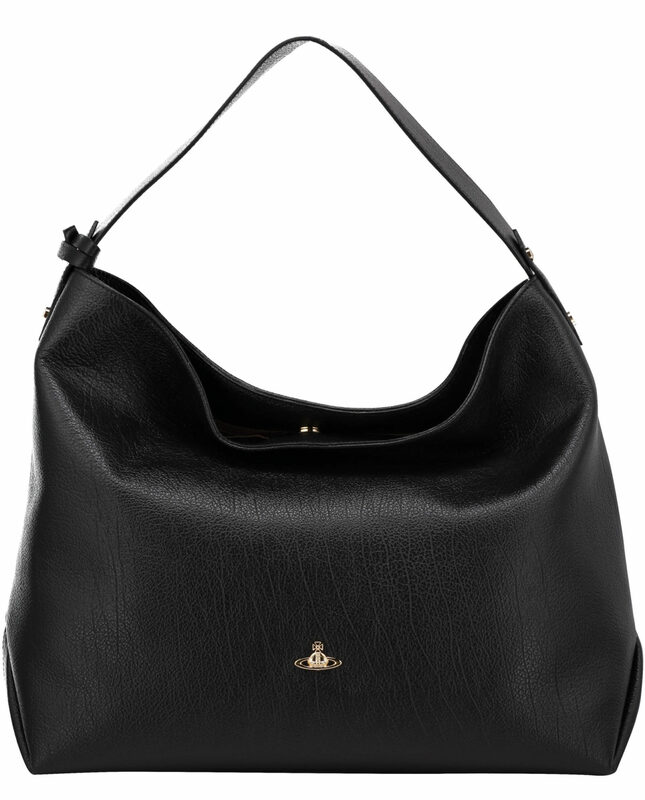 This Vivienne Westwood Hobo Balmoral Handbag is top of my list. It’d make the perfect baby changing bag wouldn’t it?! Have you updated your wardrobe for the colder weather?